We had a chance to check out LegoLand recently and had a great time! Have you ever been? I had heard about it, but, never gone. I have to say, living in Texas I am all about the indoor, air conditioned attractions for the summer! I was surprised that it held up well for the age group difference. We had a 2 year old, a 9 and 11 year old and there was something for everyone – they all had a great time and didn’t want to leave! There were, of course, Legos everywhere! Lots of different sizes for the different ages and lots of different things you could do! They had rides, and a movie and the employees were plentiful! They were also very helpful! The movie was so fun for me! lol When the wind blew in the movie, the wind blew on YOU! When it was sprinkling in the movie you felt a fine mist, and when there were bubbles – there was a fine bubble mist feeling! It is one of those “you had to be there” kind of things, but, it was great – it was my favorite part! Explore LEGOLAND Discovery Center, the ultimate indoor playground for kids who are the biggest fans of LEGO! 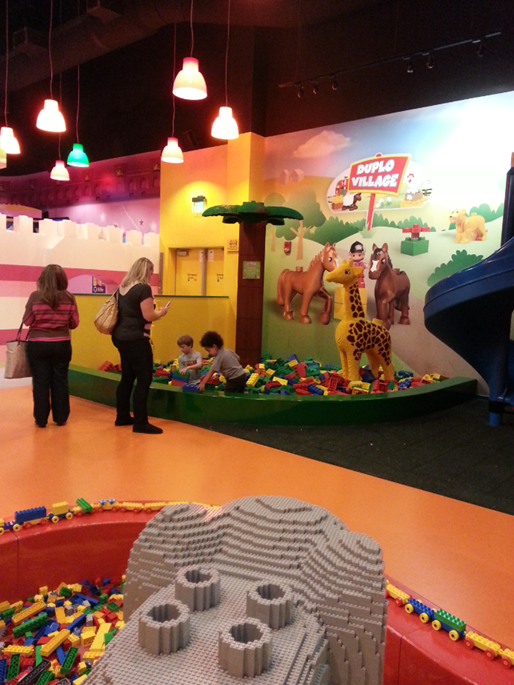 LEGOLAND Discovery Center Grapevine is one of DFW’s best attractions for kids! Reach out and touch the stars in our 4D cinema, build the fastest car in LEGO Racers: Build & Test, zap the bad guys in Kingdom Quest Laser Ride, or have the ultimate LEGO birthday party. 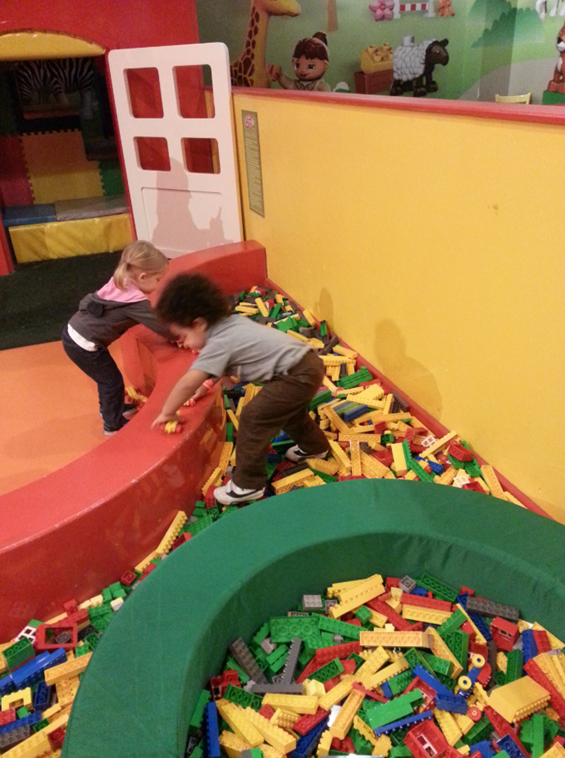 Plan your family visit and jump into the biggest box of LEGO bricks!